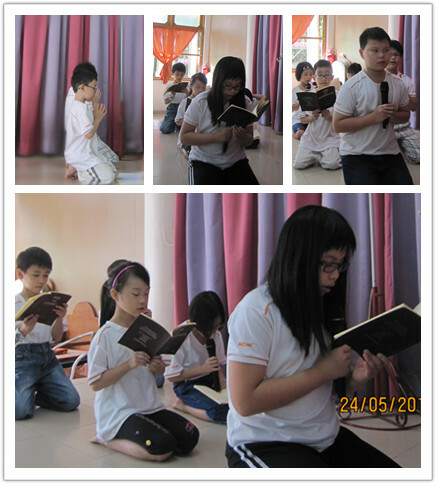 After a semester of Dhamma school, it is time to evaluate our students chanting skills. In total, teachers have divided the students into 6 groups. 2 groups are classified into same level which are Dana level, Samadhi level and Panna level. 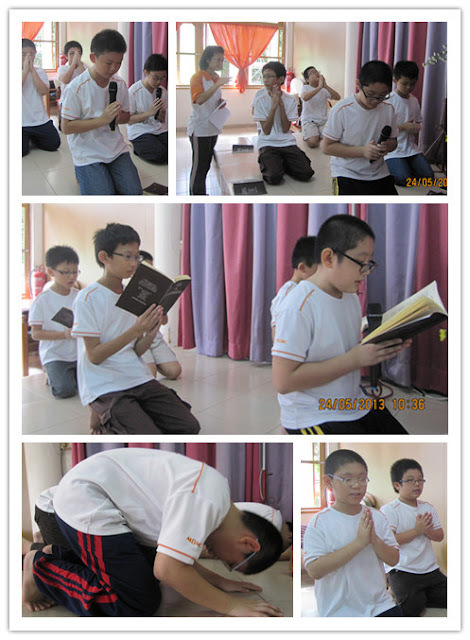 Teachers are responsible to assess their chanting skill in these 3 aspects: physical, verbal and mental. At the end of the assessment, all students will be getting their prize although we will announce the winner of each level. 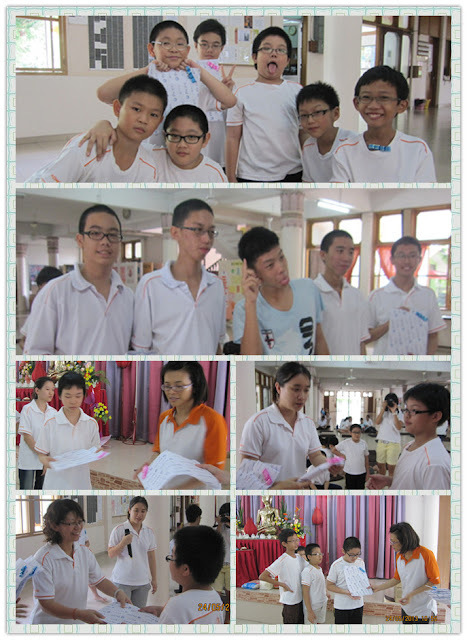 All of them are so happy, all of them got prize !! We end the program after transferring merits. Sadhu! Sadhu! Sadhu!